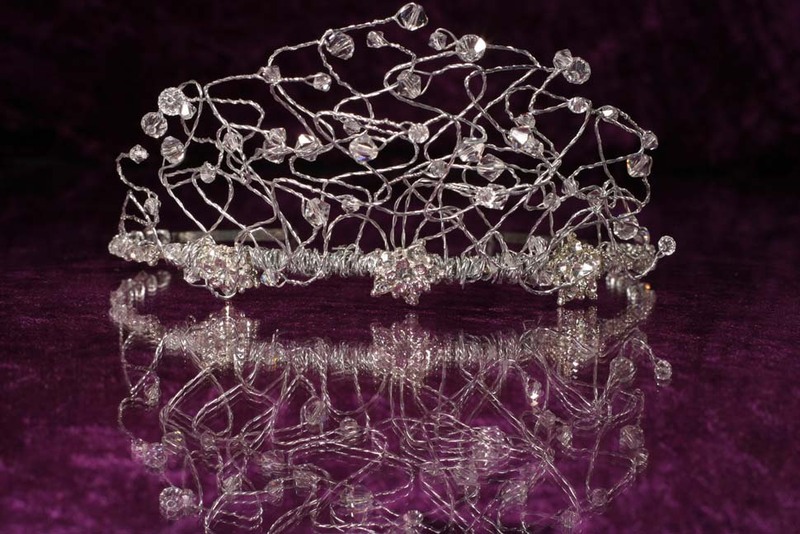 ‘We put sparkle into special’ keep the theme, but each one is unique and especially made for you with the same love, care and quality with or without Swarovski crystals, we make beautiful bespoke contemporary modern style tiaras to your specification. 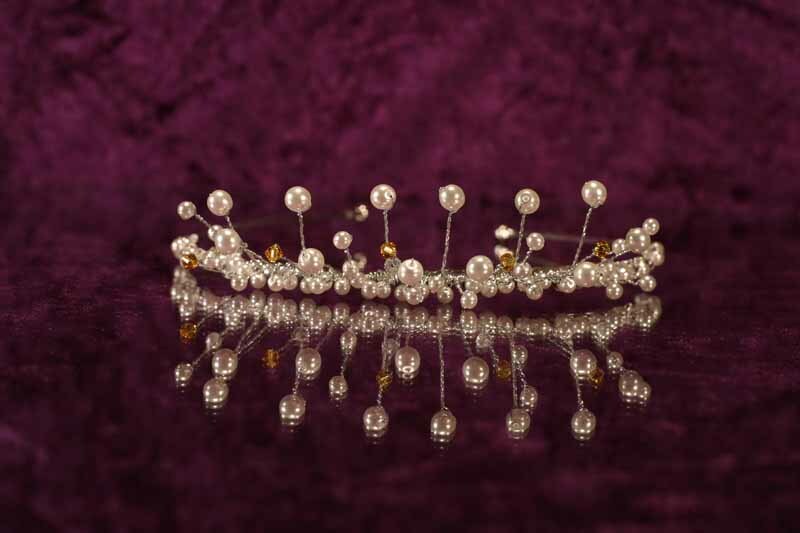 Please see below our beautiful bespoke contemporary tiaras made to order. This one is sold but we are making more. 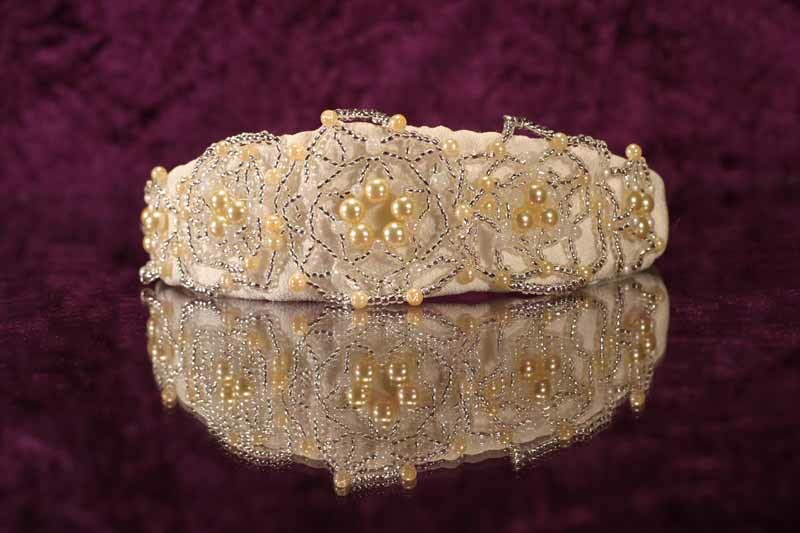 Inspired by Grimm’s fairy tales. 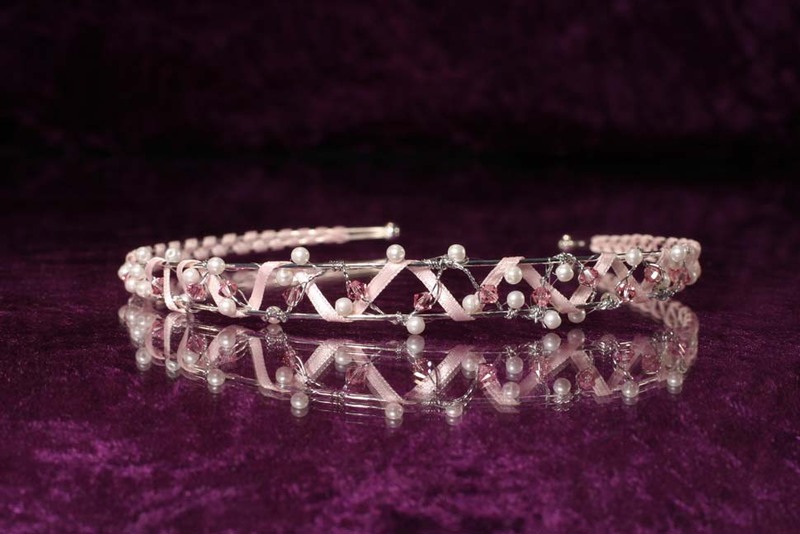 Ribbon & embellished with Swarovski crystals. Japanese embroidery on silk band. 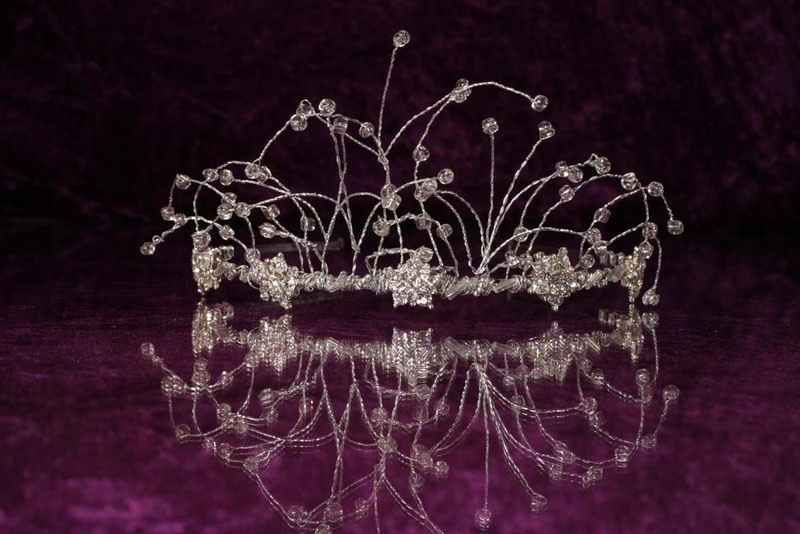 Swarovski Sunflower and clear crystal. If you would like a bespoke quote please let us know any product code ID's of what you like and complete the bespoke order section. 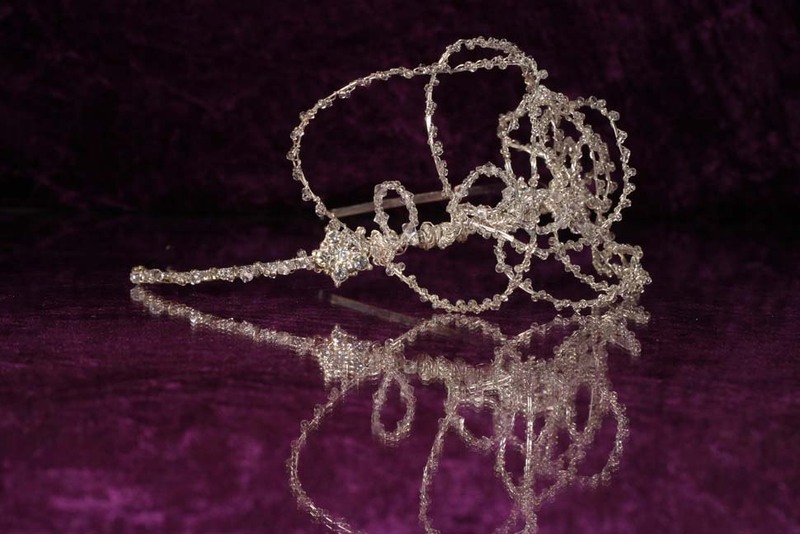 Alternatively, select the tiara design you like fill out the bespoke section with the product code and message section with your personal requirements and we will create one especially for you. Your bespoke order usually takes 28 working days however, we can design and create urgent orders (additional charge may apply) on request.